Phil Kadet is a pianist, singer, producer, music director and composer based in New York City. He is the keyboardist for the space-rock fusion band Escaper, a Brooklyn based band named “On the Verge” by Relix magazine. He also regularly performs with other New York bands and artists, including P.J. O’Connor, Hallie Spoor, Indaculture, and Exotik Robotz. 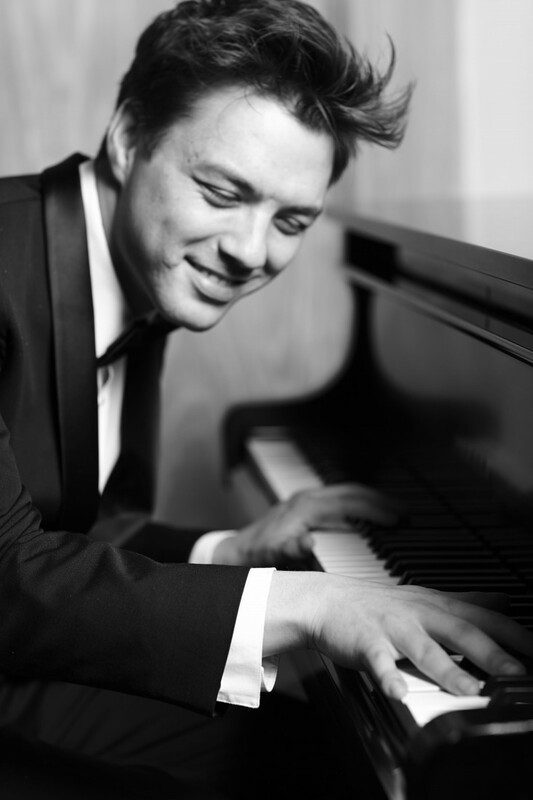 He is a seasoned solo performer and is currently resident pianist and singer at Da Marino in Times Square. He is a frequent music director with Waimea’s Kahilu Theatre and director Beth Dunnington, recently in 2018’s “Spring Awakening.” He has spent many years as a collaborative pianist and guest artist with the Hawaii Performing Arts Festival, and he is proud to join the festival once again for the 2019 15th anniversary season.